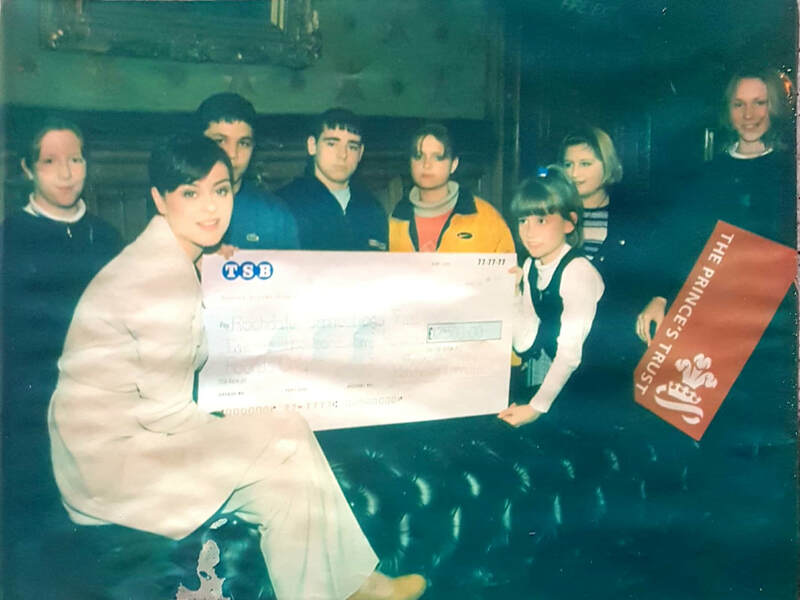 The Charity was founded by a group of Youth Court Magistrates who were concerned by the number of young people who were disengaged from education, with little or no family support coming before the courts. 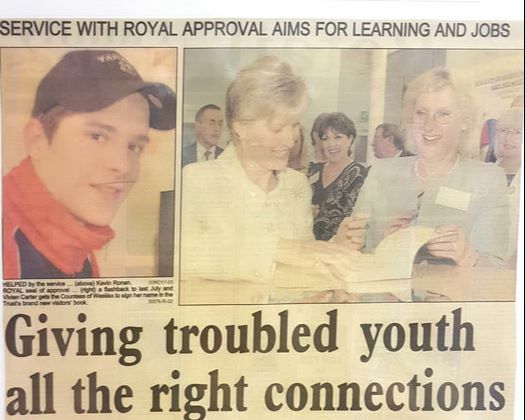 With sufficient funding in place the charity was able to recruit their first staff, who trained a bank of volunteer mentors to work the young people. 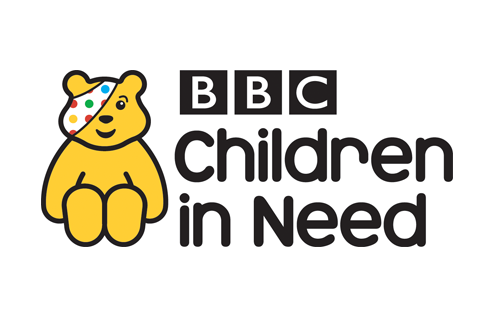 We were awarded our first National Charity Grant through BBC Children in Need to work with Young Runaways. Until then we had been reliant on local funding pots. We recognised the need to extend our remit and offer support to the wider families. The local authority supported our vision and allocated funding to allow this work to begin. The charity was awarded a significant 4 year DWP contract to work with families with multiple and complex needs. 900 local residents benefited directly from our input. During delivery of the DWP contract we became aware of the critical scale of Domestic Violence and Abuse in the Borough. With no other services to refer into, the Board of Trustees took the decision to invest in staff training to undertake this much needed work. By this point we were established as the leading independent provider of Domestic Violence and Abuse services throughout the Borough of Rochdale. 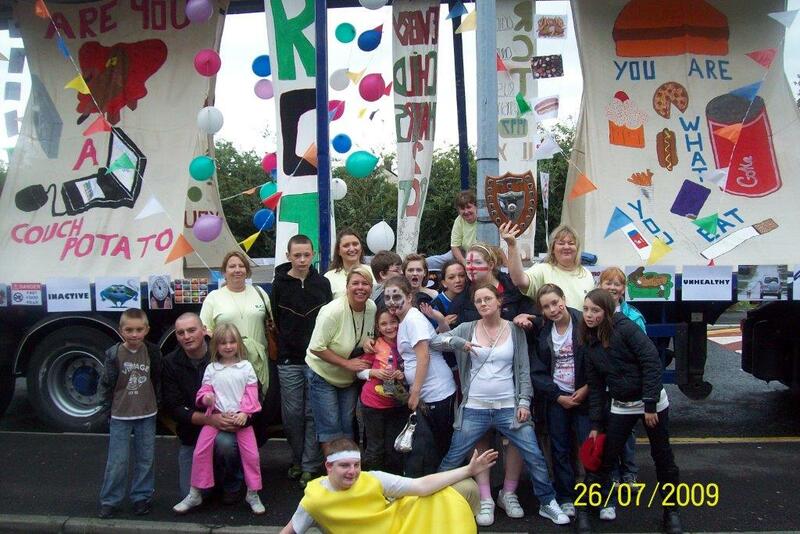 ​By 2017 we have supported over 800 female survivors of Domestic Violence and Abuse across Rochdale. 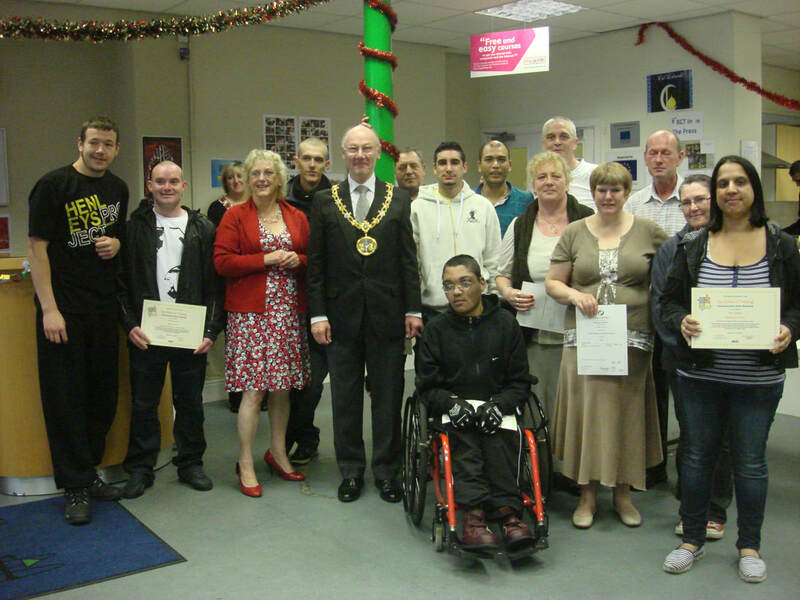 We celebrated our 20th anniversary of supporting local people in greatest need. 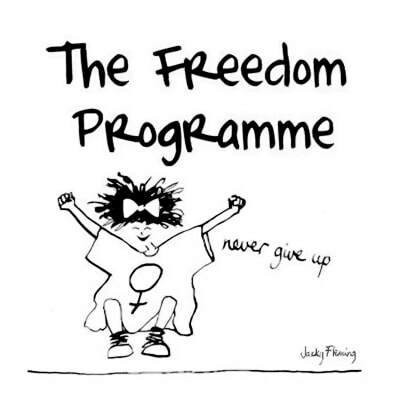 In our first 20 years we have supported over 7000 families. We are committed to continuing to evolve our services to remove complex barriers and meet the changing social health and well-being needs of our community.